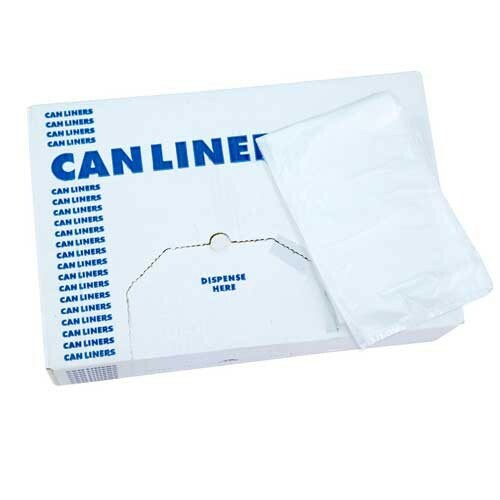 These linen collection bags are designed to collect soiled linen within a hospital laundry hamper. 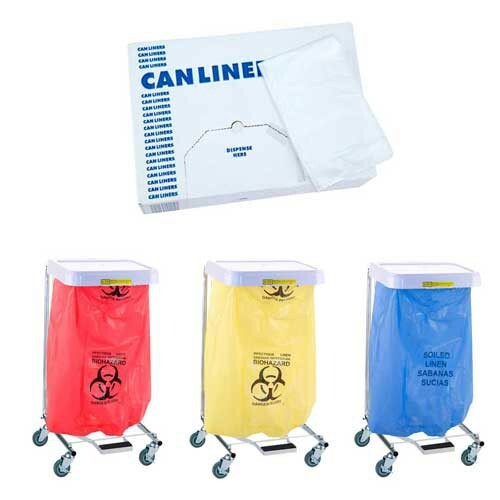 They are available in four versions based upon their usage--biohazardous linen waste, infectious linen waste, soiled linen and non-specific disposable waste. Each is constructed of low-density polyethylene and is made for maximum strength and durability. Each hamper bag is packaged in a case of 200 and is ready to use. Manufactured by R&B Wire, these poly-liners have a capacity of 30 to 35 gallons. 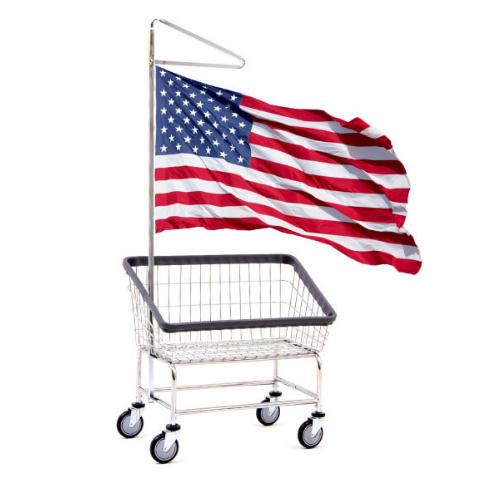 These products are manufactured in the USA. These R&B Wire Linen Hamper Bags are designed to fit the Economy Hamper Stand, the Easy Access Hamper Stand, and the Medium Duty Hamper Stand. Constructed with low density polyethylene. Packed flat, 200 per case and ready to use.